/co/ - Comics & Cartoons » Searching for posts with the image hash ‘eERv07IwvKJM6Tk81DWpBA==’. Searching for posts with the image hash ‘eERv07IwvKJM6Tk81DWpBA==’. 47 results found. 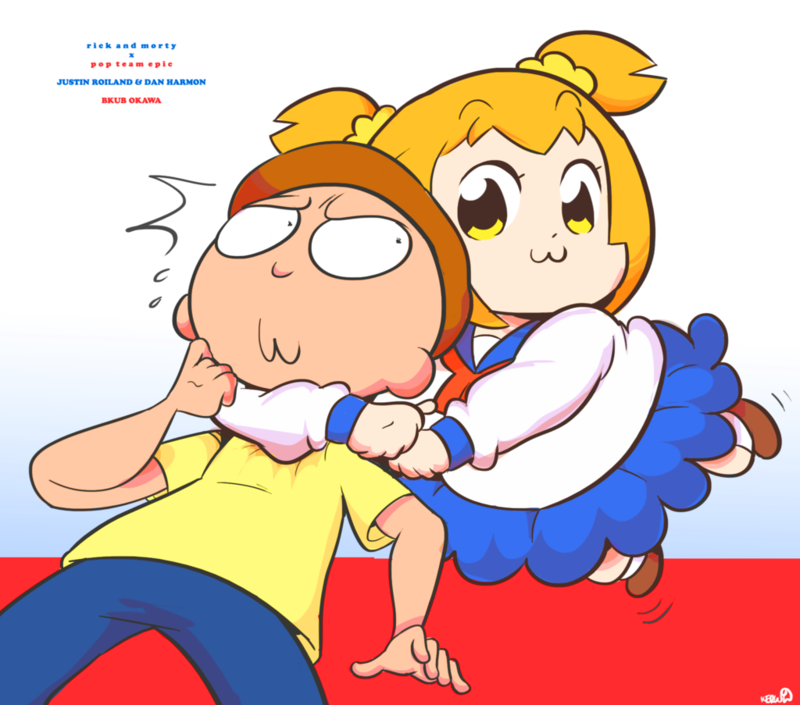 Morty and Popuko fall in love with each other. Morty and Popuko get married. This is the true otp.